Kemp’s Dalton West Flooring performs professional and timely floor installations regardless of the selected materials. Our team of professionals is expertly trained, highly educated, appropriately licensed and insured. When Kemp’s Dalton West Flooring completes the installation, you can be certain of a positive experience and end-result. At Kemp’s Dalton West Flooring, we hold all our employees to high standards of performance and professionalism. 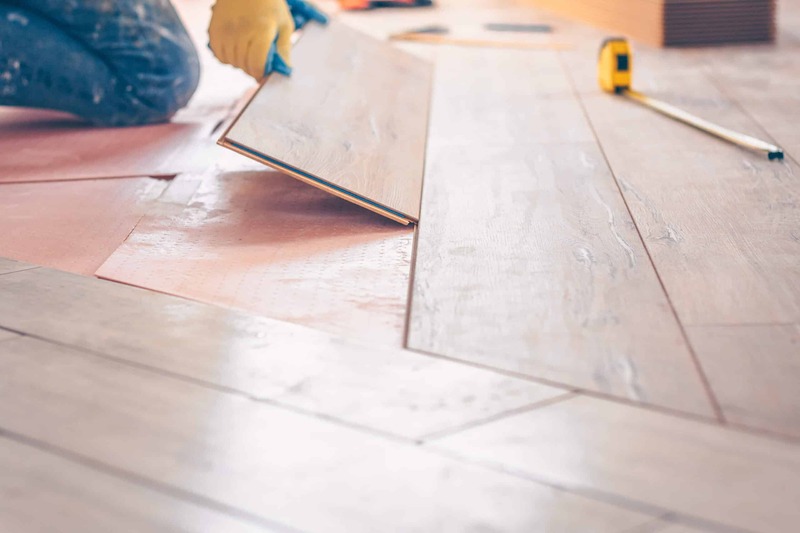 Every flooring job, regardless of size, material, or complexity, is met with the utmost dedication to success. In addition to completing the task appropriately, our team members are committed to serving you. We will always be available to discuss the details of the project, so you feel completely comfortable. The finest materials are always guaranteed. Since our founding, we have always explored and partnered with the flooring manufacturers which we respect the merits of their products. Over the last 40 years we have seen many products come and go. We choose to display only products we would feel comfortable installing in our own homes. Combining quality materials with our expertise leads to a beautiful floor installation. We finish the project well. At the conclusion of the installation, we want you to be satisfied. Our team always cleans up any materials and mess created by the process. In addition to making sure the space is appropriately cleaned, we can also help move furniture back into place. When your installation is ready, the room should be complete and ready to use again. We believe in completing the job with excellence. Contact Kemp’s Dalton West Flooring today to begin the consultation process. Visit one of our showrooms in Newnan, Peachtree City, and LaGrange to see the quality materials for yourself. We are ready to help you revitalize your home with exquisite new flooring.